Such a powerful song. Jacob has the vocals of a saint. Deep thoughtful music with a message. This one tares on my heart strings.... We must learn to be more patient with each other. So much violence. Hopefully art can sway our culture to be more loving. Art often reflects life. 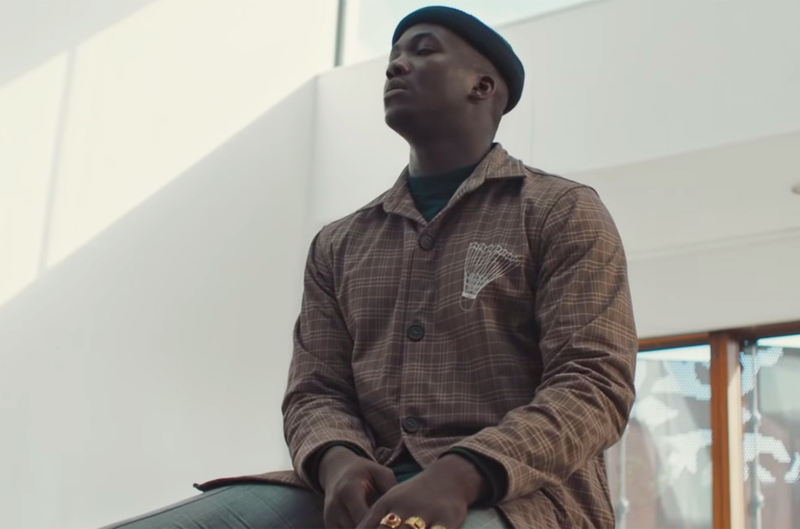 Art is not meant to be comfortable it is meant to be true... Jacob Banks embodies that truth through his music. Quality music, do no forget to follow the links below! Jacob Banks "Slow Up" is available now!